In a damning indictment of health care in the US, the family of Nobel prize-winning physicist Leon Lederman sold his award to cover end-of-life medical expenses. 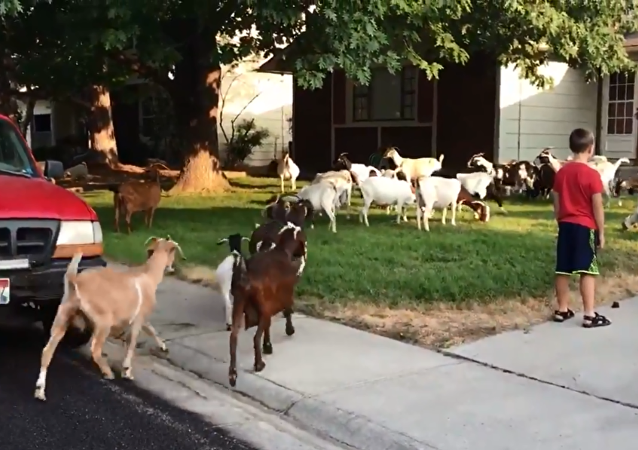 Homeowners in Boise, Idaho, woke up to a strange scene on Friday when they noticed at roughly 7 a.m. local time that some 100 goats were roaming throughout the neighborhood. An attacker fled the crime scene but was detained by police quickly afterwards. The motive behind the assault has not yet been established. A science teacher from Idaho who allegedly threw a live puppy into a tank with a snapping turtle in front of his class is now facing jail time. Officials with the Idaho Fish and Game Department were in for a surprise Saturday night after they found themselves dealing with a "freak accident" that involved more than 50 geese suddenly dropping dead in Idaho Falls. 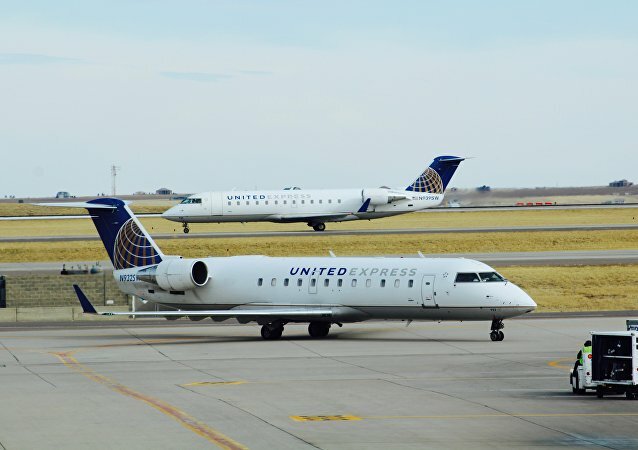 On Monday, passengers aboard a United Express flight to Boise, Idaho, were in for a real in-flight show when a woman claiming to be "God" tried to open the plane's cabin door mid-flight. Easing the concerns of book-lovers around the world, officials with Idaho's Rigby High School and the Jefferson School District 251 announced Tuesday they will not ban George Orwell's dystopian novel "Nineteen Eighty-Four," despite having received complaints about the book from parents. Police reports that a gray Porsche plowed into a crowd of spectators at a Cars and Coffee car show in Boise, Idaho leaving at least 11 people injured. 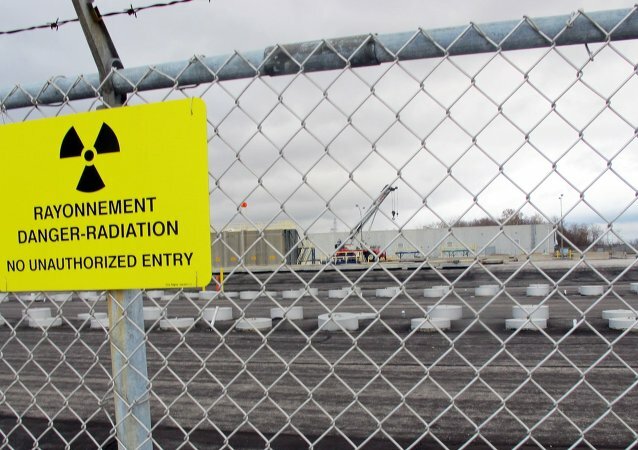 Four companies in the US states of Idaho and Alaska won $48 million to supply hazardous, toxic and radioactive wastes services, according to the Pentagon. On Tuesday, it was discovered that an Anne Frank memorial in Boise, Idaho, has been vandalized with racist and anti-Semitic messages. 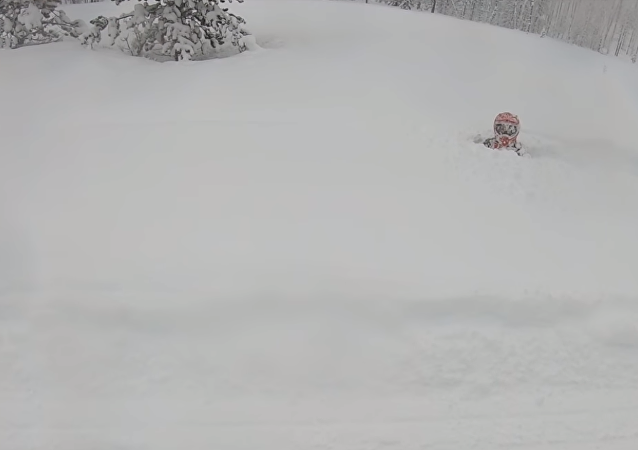 Snowstorms throughout the Rocky Mountain states as well as Alaska have destroyed hundreds of the region’s weaker buildings and led to at least one death. 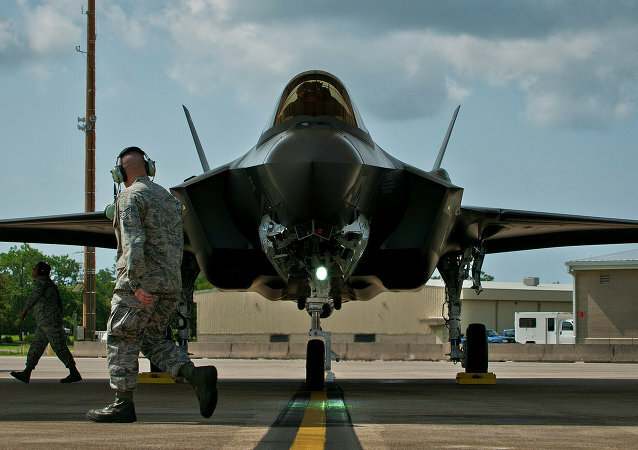 The F-35 Joint Strike Fighter program is the most expensive weapons program in US military history, and now another technical issue has been identified leading the jet to catch fire prior to a training mission near Mountain Home Air Force Base, Idaho. Bannon and Ryan and Trump, Oh My! Two US police officers were shot in the US state of Idaho in a standoff, local police said. Polls are now officially closed across the nation, as California, Hawaii, Oregon, Washington, North Dakota and Idaho finish up. An F-35A fighter has caught fire at the Mountain Home Air Force Base. 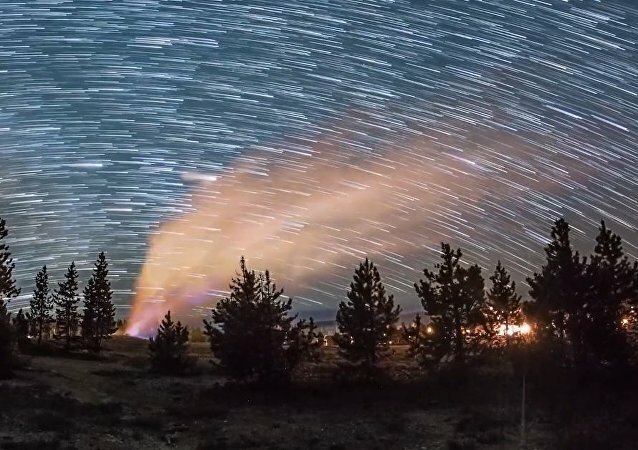 The Yellowstone National Park is known for its wildlife and numerous geothermal features, especially the Old Faithful Geyser, one of the most popular places in the park.